This week's UnionCountyHoops.com's Player of the Week Forest Hills' Nas Tyson. 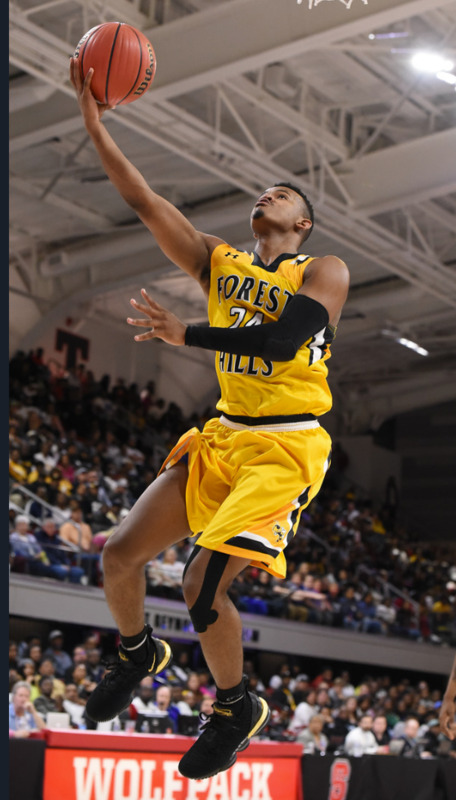 Nasi helped the Forest Hills Yellow Jackets in the 86-71 loss to Farmville Central in the 2A State Title game. Nas scored 21 points and grabbed 7 rebounds in the game. Nas was selected as the Most Outstanding Player of the Game for Forest Hills. Congrats Nas! 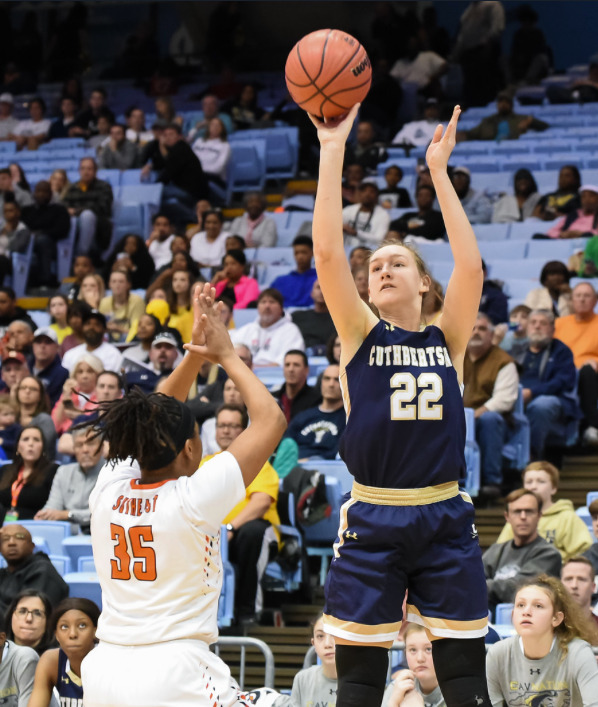 This week's UnionCountyHoops.com's Player of the Week is Cuthbertson's Maddie Dillinger. Ms. Dillinger helped lead the Cuthbertson Cavaliers in the 55-49 loss to SE Guilford in the 3A State Title Game. Maddie scored 17 points, grabbed 7 rebounds and added one steal in the game. Maddie was chosen as the Cavalier’s Most Outstanding Player of the game. Congrats Maddie! !